Samsung has now released its latest flagship mobile phone to many regions around the world, but according to reports the company is really busy working behind the scenes on more new hardware with three new Galaxy S4 models rumoured to be unveiled soon. We only heard recently that the company were planning on releasing their first camera smartphone with the Galaxy S4 Zoom, and this is now rumoured to join the S4 Mini and the rugged Galaxy S4 Active that we heard about a while ago. It is now being claimed that all three of these new devices will be officially announced by the company by the end of this month with suggestions that the Galaxy S4 Zoom could be released at sometime during the summer. The other two devices are being claimed to be available in July so there could be a chance that all three will release around the same time. Of course for the time being this is all purely speculation and until something is announced officially it has to be taken with a pinch of salt, but the source has a good track record with all things Samsung. The devices may be coming with the Galaxy S4 moniker but apart from the camera on the Zoom the rest of the specifications on the three handsets will probably be at the mid-range level. 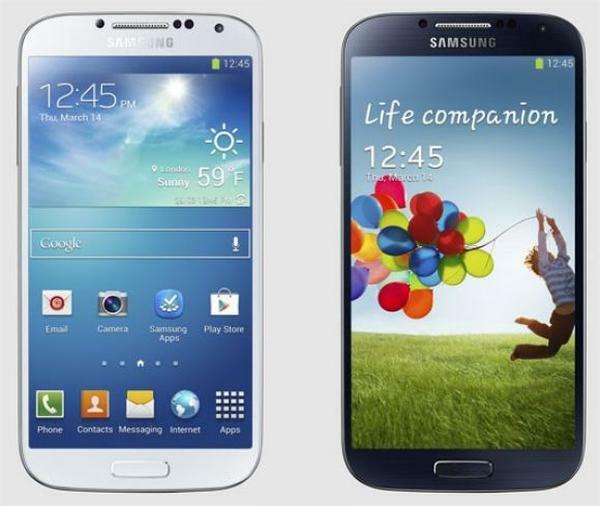 Will you be giving any of these Galaxy S4 handsets a look?